Kids feeling Krabby? They might be experiencing a mild case of Pokémon obsession (along with the rest of the world). Here at Newark Happening, we suggest using the craze to your advantage. Since most minors are already looking for a reason to head outdoors in their quest to catch ‘em all, why not take the family on a joy-filled jaunt to Newark? Located just 9 miles from New York City, Newark offers a ton of fun for families including must-see historic attractions, state-of-the-art green spaces and entertaining activities. 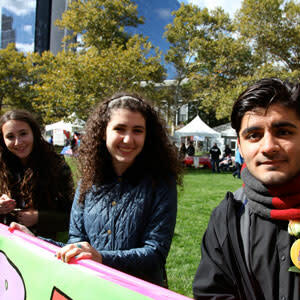 With a dynamic spirit all its own, the largest city in New Jersey has an appeal that every child from tot to teen can enjoy. 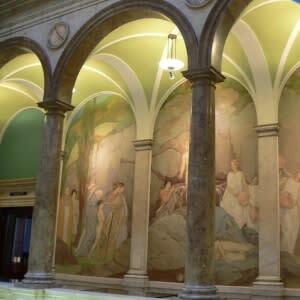 So whether you&apos;re local, visiting for a day, or staying the weekend, here are 11 family-friendly activities located right here in Newark. 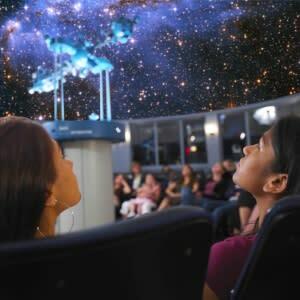 The Planetarium - Remind your kids to reach for the stars at this awe-inspiring and interactive theater housed in the Newark Museum. Perfect for little learners interested in astronomy, space and planetary science, visitors can discover a vast and wondrous galaxy of constellations and soar to the edge of the Universe. Kid’s Place - With branches all over the city, the Newark Public Library keeps a calendar chock full of exciting activities for youth under the title, “Kid’s Place.” With fun and informational programming like manga drawing workshops for teens, Newark Black Film Festival youth cinema events, yoga and jewelry making, there is something for every kid to enjoy. NJPAC - The New Jersey Performing Arts Center, one of the largest and most beautiful performing arts centers in America, has welcomed over 9 million visitors looking for world-class entertainment and has touched the lives of more than 1.5 million children via arts education programming. Be sure to bring your favorite little one to see a show like Sesame Street live, Broadway Sings the Muppet Christmas Carol and Mufaro’s Beautiful Daughters: An African Tale. Military Park - Boasting a full calendar of events for kids like watercolor painting, karate classes and chess club, the freshly revitalized Military Park is bursting at the seams with fun programming. But no need to wait for a special event! The park has a number of historical monuments to explore, gorgeous displays of horticulture, an Imagination Playground, arts and crafts, ping pong and a carousel available daily. Branch Brook Park Roller Skating Center - Can’t remember the last time you went skating? Grab the family and head to Branch Brook Park, which houses one of the largest skate facilities in the Tri-State area. 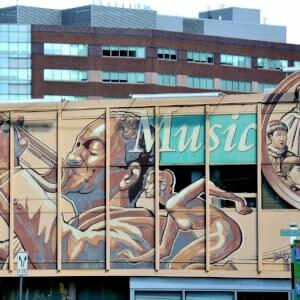 It offers a rocking sound system, disco lighting, a fully stocked cafe and an arcade. As a bonus, Branch Brook Park has a Children’s Learning Garden, which is designed to teach children about the importance of gardening, healthy eating and staying fit. Jesse Allen Skate Park - Bored teens? A state-of-the-art skate boarding park may do the trick! 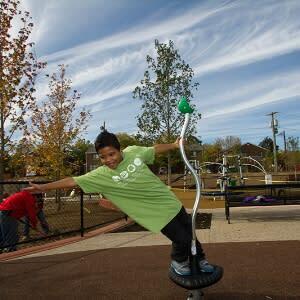 Located in an eight-acre green space that’s been called a “shining jewel” for youth and recreation in the city, visitors can spend a few hours at its vibrant playground and water play spray area, basketball courts and fitness zone, each outfitted with high tech lighting. Glassroots - Creative kids can find new ways to express themselves at GlassRoots, which offers glassblowing, kiln-forming, flameworking and casting in Newark’s only hotshop specifically designed for both youth and adults. With a wide variety of workshops for every skill level, bring the whole family to build one-of-a-kind objects of beauty. Prudential Center - Newark’s world class arena adds new events every day that will cater to every entertainment lover. Elementary schoolers will may be big fans of Ringling Bros. Circus and Disney on Ice, while older teens will appreciate the WWE, Street League Skateboarding, a concert by Taylor Swift or a Devil’s hockey game. 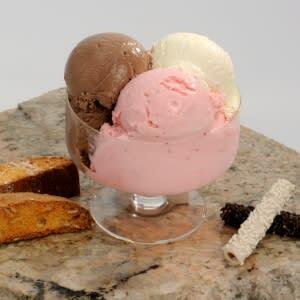 Nasto’s - For a taste of the Old World, take the kids to Nasto’s, a famous dessert shop that has been serving up homemade ice cream in the Ironbound since 1939. With flavors like Sweet Corn, Holy Cannoli, Avocado and Sea Salt Caramel Pretzel, even the youngest palates will enjoy a trip to this Newark staple. Fortress of Solitude - Comic book culture is alive in Newark! 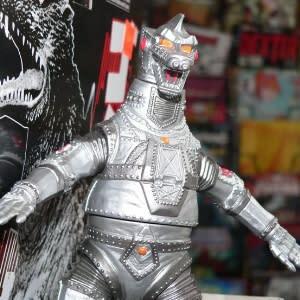 Just take a trip to the city’s longest running comic and collector store which features weekly arrivals, back issues, collectible posters, anime, manga toys and martial art videos. MakerSPACE - The brand new MakerSPACE at the Newark Museum is an interactive area dedicated to creativity! Visitors of all ages can invent, tinker and play with hundreds of tools including a laser cutter/engraver, 3D printers, pottery wheels, sewing machines, silk screen printing equipment, saws, hammers, and screwdrivers. With the inspiration of the artwork and science objects in the Museum’s collections as their guide, young people will find MakerSPACE to be an awesome way to spend the day. 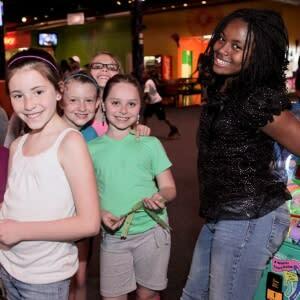 e and be sure to follow her life in the fab lane @inawordfab on Twitter and Instagram.